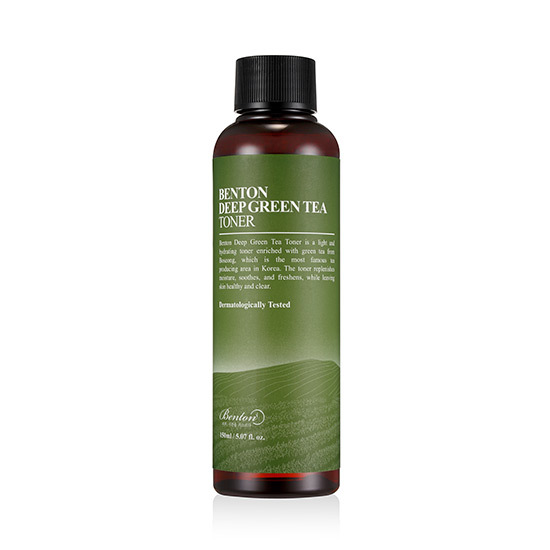 BENTON Deep Green Tea Toner contains 50% Camellia Sinensis (Green Tea) Leaf Water, 3% EG-Green Tea Complex (Green Tea Leaf, Seed & Root Extracts) and Hyaluronic Acid to deliver refreshing moisture with a cooling effect to your skin. The Green Tea is sourced from Boseong; the most famous tea producing area in Korea. This toner has been dermatologically tested and proven to be non-irritating. This is a light toner that is enriched with deeply brewed Green Tea Extracts including a Green Tea Leaf, Root & Seed Complex (i.e. EG-Green Tea). These Green Tea Extracts help maintain the oil-water balance in your skin, therefore controlling excess sebum production, whilst soothing irritations or sensitivity. The formula also includes other botanical ingredients such as Centella Asiatica Extract and Willow Bark Extract to clear, revitalise and improve rough, dull skin. Additionally, Benton Deep Green Tea Toner delivers a cooling effect which lowers the temperature of heated skin and reduces redness. Use together with Benton Deep Green Tea Lotion for best results. Hyaluronic Acid – a nutrient that retains moisture and improves skin elasticity. 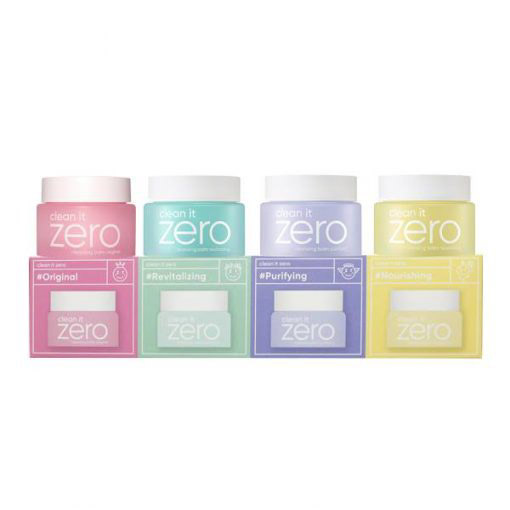 Also protects the skin from UVB rays that may cause sun damage. Explore more of our BENTON skincare range here.